Buses run along Lime Street and Hanover street with lots of stops not far from the salon. 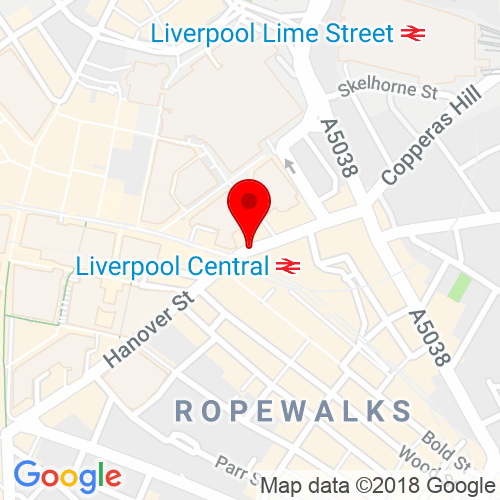 Two main train stations are both within walking distance of the salon, Liverpool Lime Street and Liverpool Central just across the road. The nearest car park to the salon is Q Park in Hanover Street car park. Click here to see the current price list for Rush Liverpool. Our fabulous Liverpool salon makes it into the Rush history books being the first Rush salon to be launched outside of London & Southeast! The salon boasts an impressive team of hair experts who are well versed in the latest trends and provides the ultimate hair indulgence experience. Located in an architecturally stunning city with its juxtaposition of steely grey buildings side by side with colorful, modern buildings Rush Liverpool is surrounded by traditional and modern influences. Known for being the capital of Pop due to being the birth place of one of the most successful bands in the world, The Beatles, and designated a UNESCO World Heritage site Liverpool attracts and holds a mixture of the most influential fashionista. Its clear to see why we chose this trend setting city Liverpool to break the Rush mould. Our stylists will cater to your style needs, whether you like big hair, rocker chic, straight and sleek, big bouncy curls or beautiful highlights. 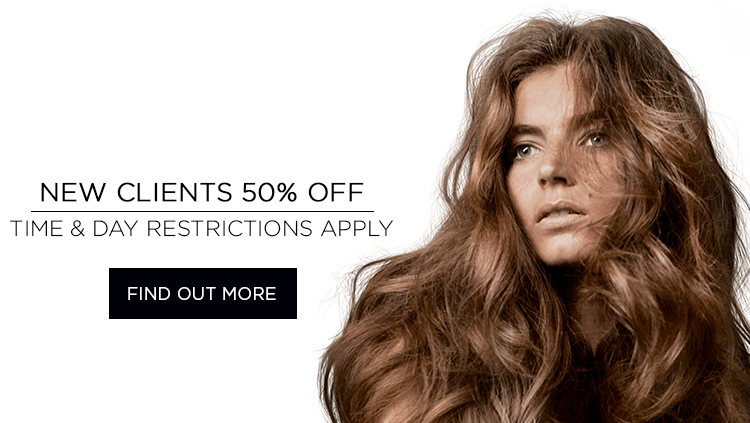 The Rush Liverpool salon team will help to complete your look with the perfect hair. 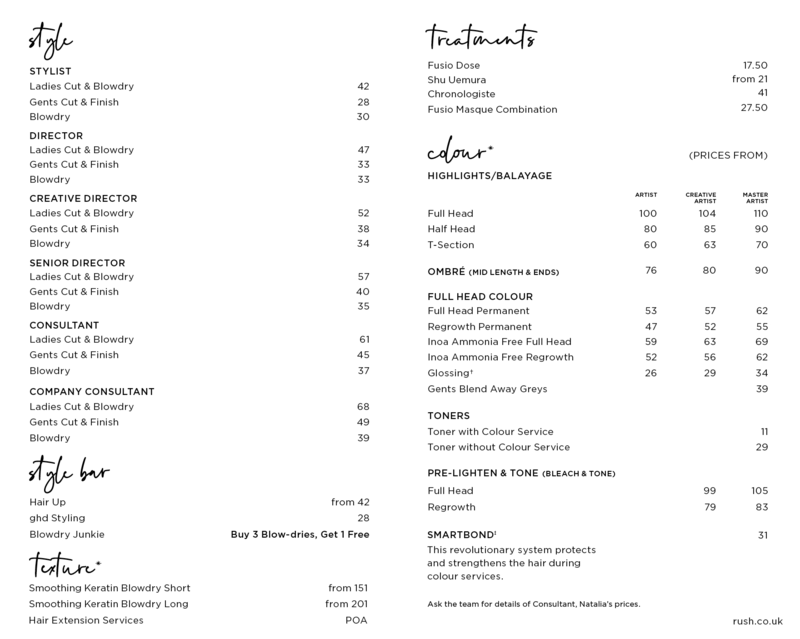 With a team of highly skilled stylists, each time you visit Rush Liverpool you’ll enjoy an indulgent head massage, as your hair is transformed and enjoy a hot or cold beverage and some delicious nibbles. I love that Rush has come to Liverpool, the salon is so nice and spacious. I had a great time and left with a beautiful bouncy blowdry. Will definitely be coming back! My stylist spent time advising me on what to do with my hair colour as I'd let it go for months. It felt very personal and she understood my needs and style. I've had my hair done today by the amazing Stephania I can't sing her praises enough. Not only do you get the five star treatment she also took the time to teach me how to use some hair tools to curl my hair. This store is a breath of fresh air. All staff are welcoming and pleasant and it makes the experience so much better. "I went in with an over bleached mess of hair and came out with an amazing new hair cut and colour with no signs of damage! The people were so nice and welcoming! They gave loads of advice on how to rebuild my hair back to health. Nothing was too much trouble, brilliant service. Never going anywhere else! Thank you to Kelsie and Natalia!" Transformation Tueday: Let Us Transform Your Tresses!